Reading good, inspiring, thought-provoking literature – be it fiction or non-fiction – connects readers with the author’s thoughts. And if the author has written on the land which readers were born in and spent their early life in, then the narrative becomes part of their life. 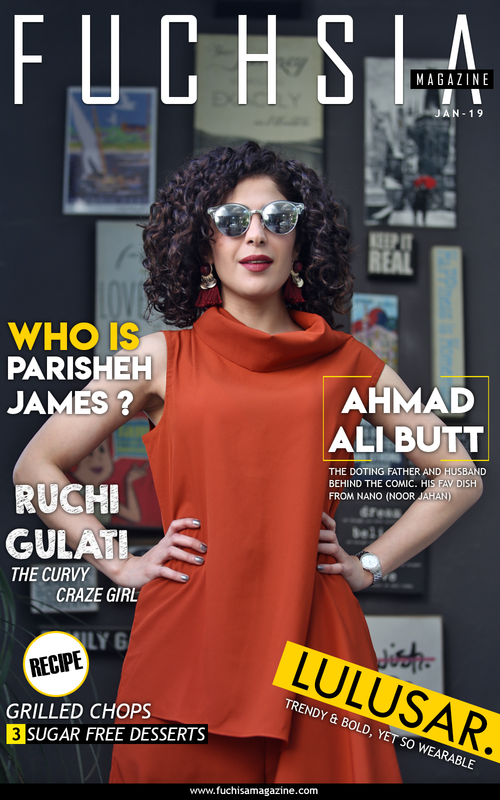 With the subcontinent teeming with talented writers, FUCHSIA has asked our reading enthusiasts to put together reading recommendations as many of us head back home to the Subcontinent for a Pakistani Summer. 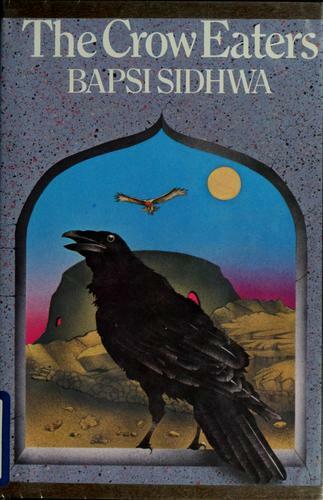 After the last list of Indian books, we hope you enjoy this selection of Pakistani reads. The story is set in Lahore – the city of life, the city of history. Although Karachi, too, has a life of its own, authors dwell on Lahore for its historical legacy; and because many of these authors live in Lahore, their descriptions of the city are honest ones. While Faredoon Junglewalla’s business as a store-owner flourished and his good etiquette made him the talk of the town, he fights a tussle with his mother-in-law and, therein lies the bone of his contention. Set in Lahore during the British Raj, the story has elements of old Pakistan scrambled here and there to bring together memories from the past. Saba Imtiaz’s debut novel is a must-read for all. 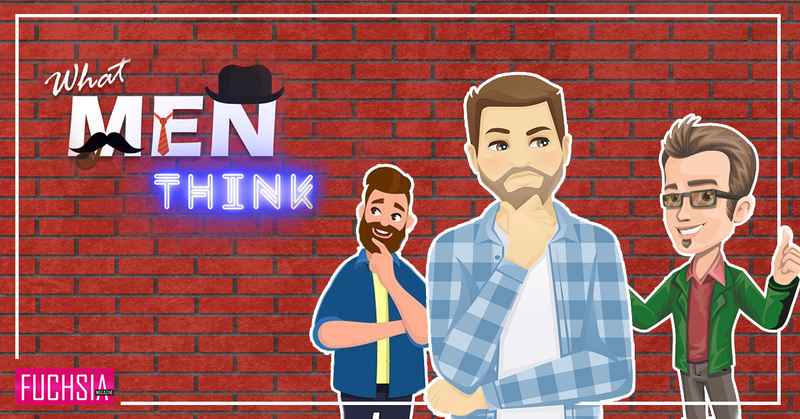 If you live in Karachi and have any connection with the electronic media or have worked at a news channel or in a demanding job where work can come at any moment, then you will relate to Imtiaz’s main character. Imtiaz explains a journalist’s life living in Karachi with such authority that it is exactly how any journalist could ever think of it. Moreover, showing the protagonist struggling her way through the streets of Karachi in a ‘show, don’t tell’ narrative will keep all Karachiites hooked to the pages. The expression and style with which Zeenat Mahal describes the scenes and settings in her novel, Haveli, takes the reader back in the 1970s; her writing expression creates vivid and strong images of characters and settings in the reader’s mind. The story entails the strong will of Pakistani woman living in the 1970s – those who adhered to simplicity but expressed their emotions when needed. The novel begins with a serious tone but as readers explore Chandni’s character, they experience delight when least expected. This protagonist is one of those girls who are lively, determined, and often find themselves in hot water because of their straightforwardness. 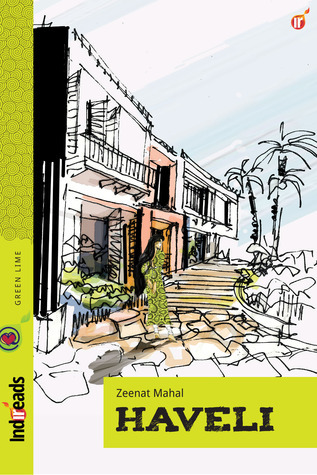 Furthermore, Zeenat accomplishes a break from stereotypes – any writer can explain the beliefs prevailing among the middle- and upper-class of that era; Zeenat’s appropriate choice of words utilized well in the right context blends her views about the ‘70s with the story, giving readers something for introspection. Nothing can beat the story of the Pakistani female elite living in the hustling and bustling metropolis, juggling between many of her daily chores, meeting expectations of family and peers, and then choosing the right bride for her son. Readers living abroad will certainly miss the events at which cousins and friends go on shopping sprees or meet at lunches and talk, converse and opine about the marriage proposals one would see falling in their laps. However, Apa comes into the frame and begins another subplot, which we can all relate to. 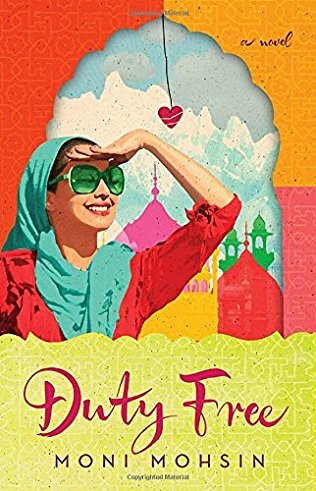 Duty Free presents a different Pakistan, a modern Pakistan; a country that many Western readers are not aware of, but all Pakistanis can easily relate with and see themselves closely connected with. The story turns many bends, greeting readers with fun and entertainment regarding decisions that Pakistani families take on marriage and other key social events, whether independently or by consulting with family members. If Pakistani authors have created history by penning novels and books in Urdu, then Urdu authors have also been making waves with their ingenuity, creativity, and imagination while using and upholding the intricate expression Urdu brings to their writing. I had to include in this list an Urdu book by Patras Bokhari, one of the finest humour writers Pakistan has produced. His anthology of satirical and humorous essays, Patras Kay Mazaameen is a rare blend of witty humour and satire showing the lighter side of life. Even today, his essays hold meaning, unearth social norms and reflect on the world we live in. 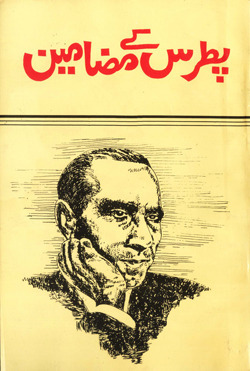 These are classic essays that must be read by those who crave Urdu in its true form. As Muhammad Omar Iftikhar works on the editing phase of his debut novel, he seeks out new avenues of writing such as FUCHSIA. This bachelor secretly wishes he was born in the 1960s so he could experience simplicity before the technology boom. 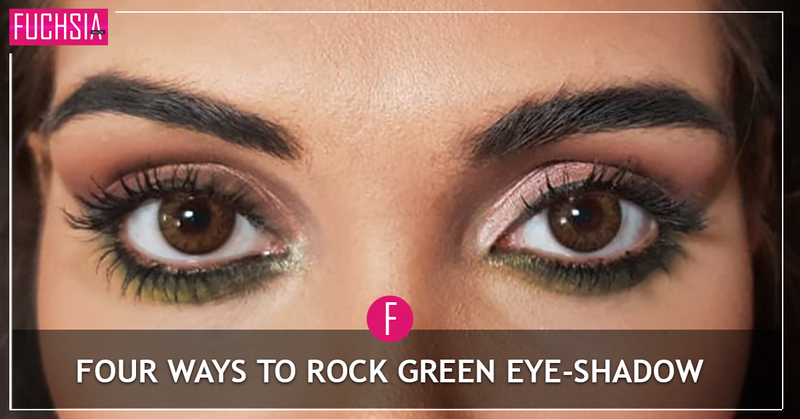 Sporting funky nicknames like Malmal and Dracula, Omar believes in “think, plan, act, succeed, celebrate, REPEAT!" and wants to use his money on experiencing moments and having no regrets.